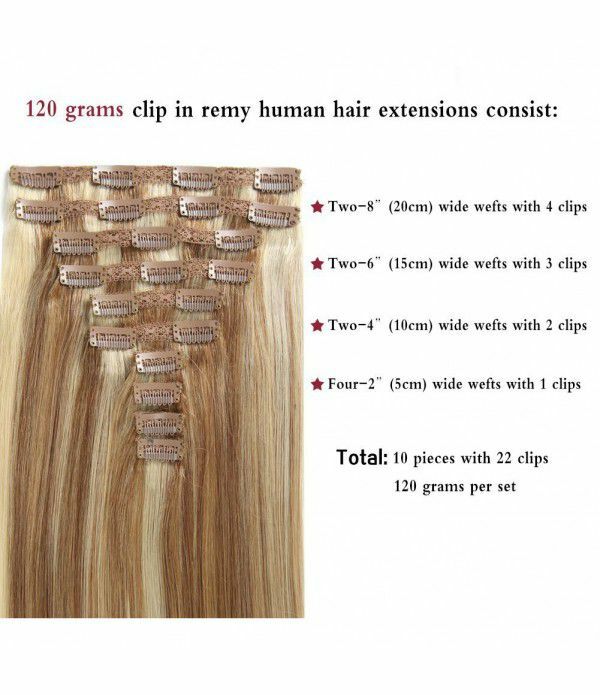 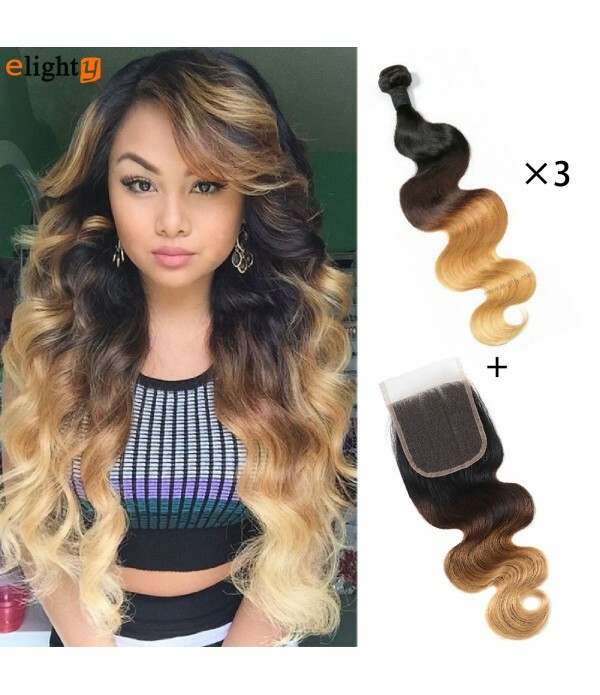 20 Inch 120 Grams/4.2 Ounce 10 Pieces with 22 Clips per Set (#12/613 Light Golden Brown/Bleach Blonde)HAIR WEIGHT: 10-pieces clip in extensions, 120 grams with 22 clips each pack. 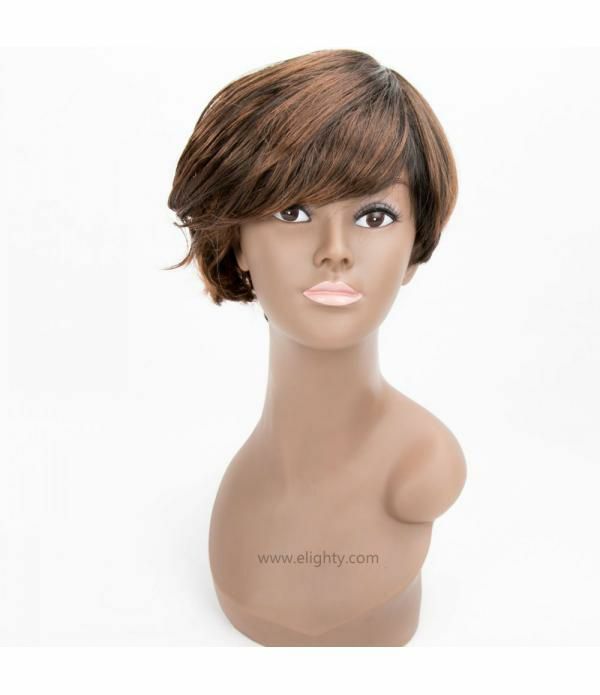 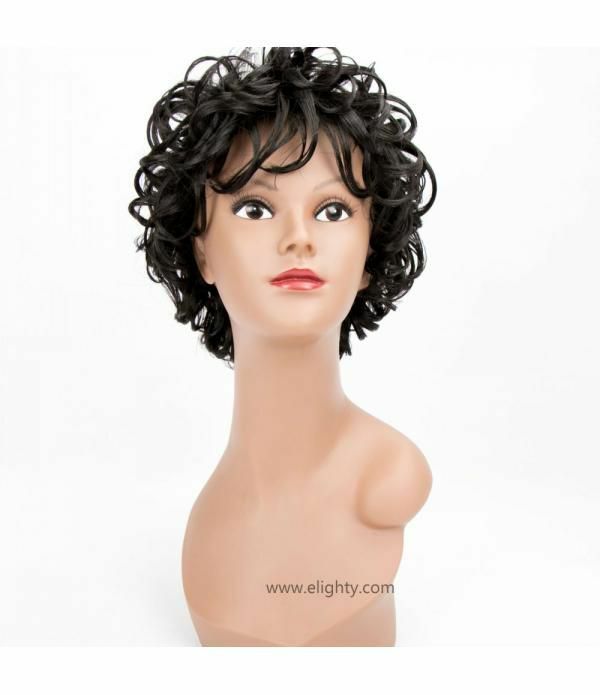 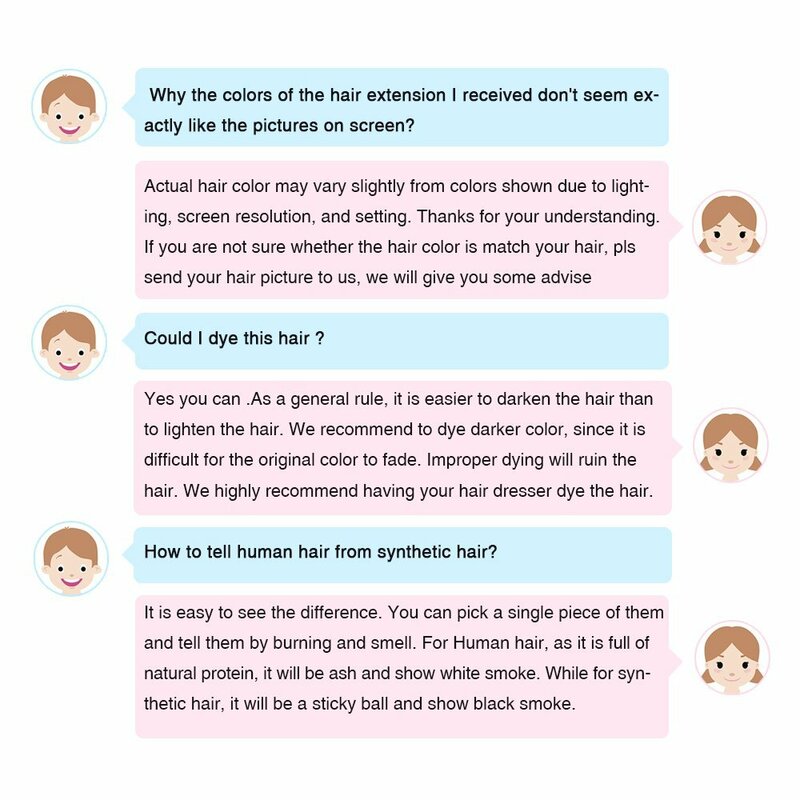 Usually 1 pack is enough for customers who have thin hair or small head, suggest buying 2 or 3 packs if you have thick h.. 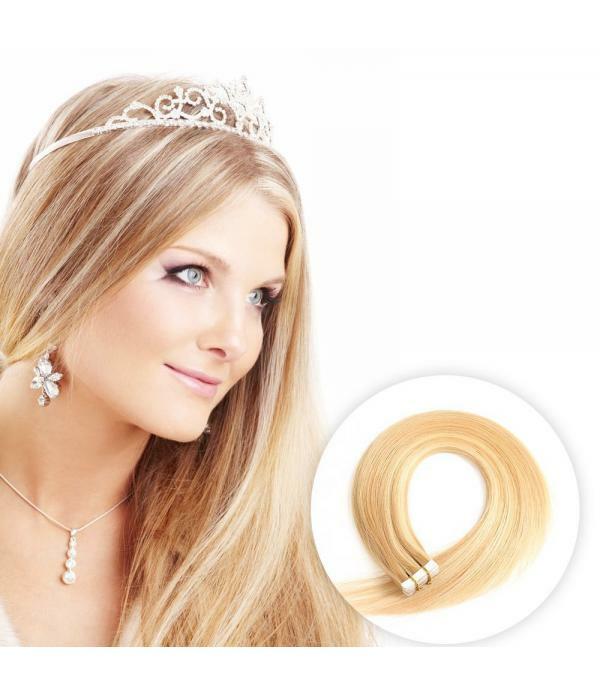 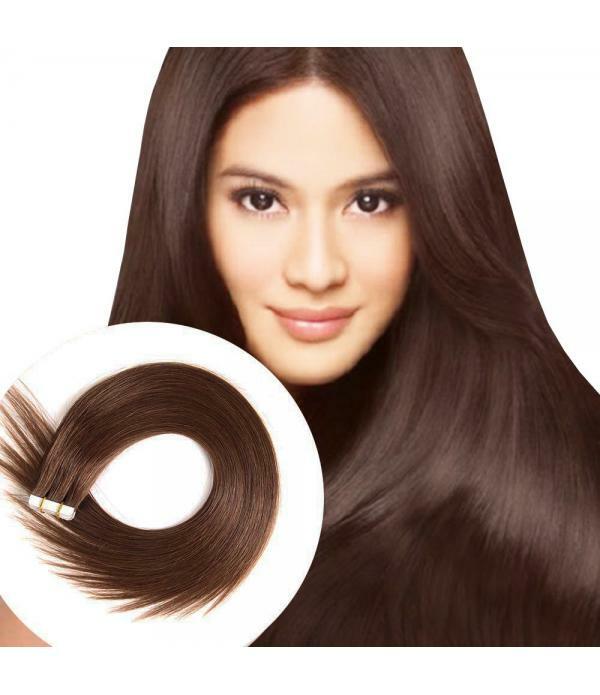 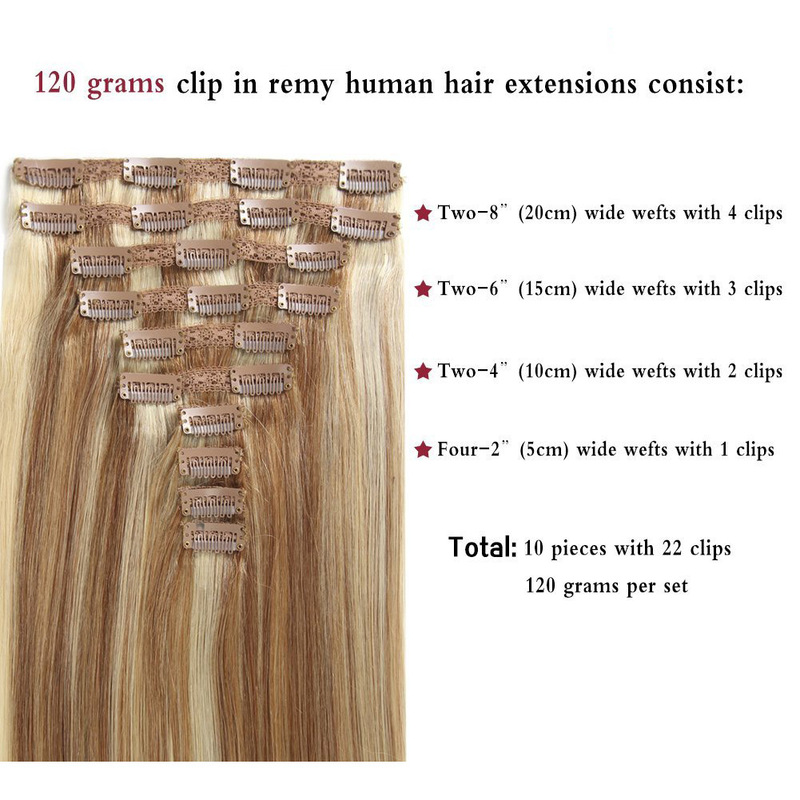 HAIR WEIGHT: 10-pieces clip in extensions, 120 grams with 22 clips each pack. 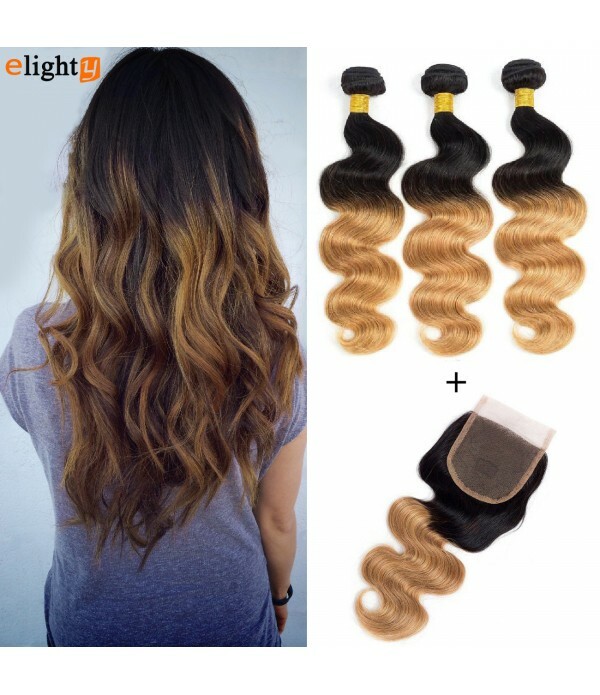 Usually 1 pack is enough for customers who have thin hair or small head, suggest buying 2 or 3 packs if you have thick hair or want to add extra length and volume. 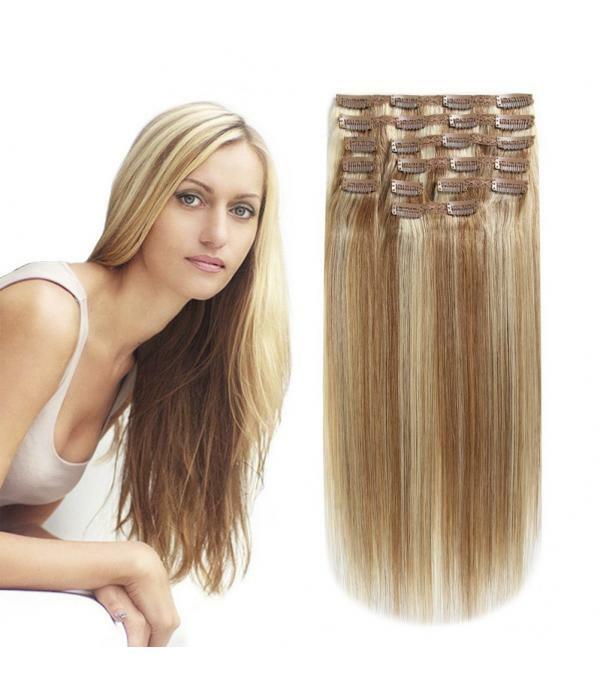 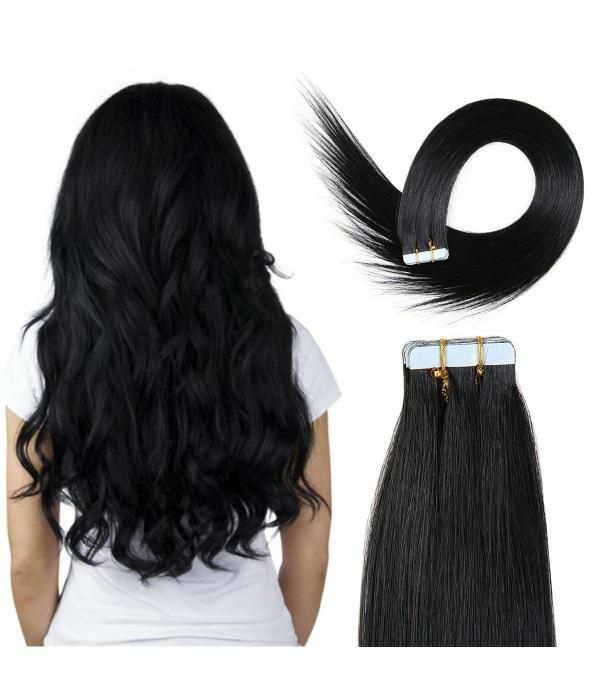 CLIP IN EXTENSIONS HAIR WEFT: Double strong weft with nice lace knitted on top to prevent hair from shedding. 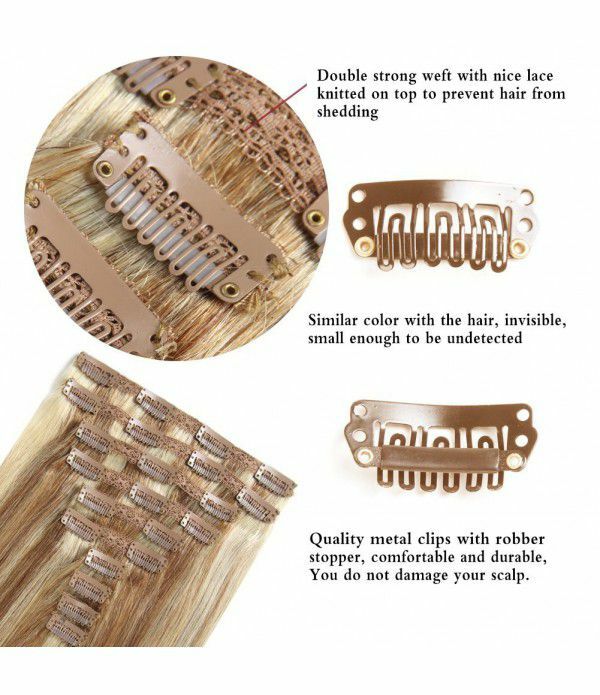 Quality metal clips are well sewn into each weft firmly, comfortable and durable, the hair clips are easy to put in and take off as you want. 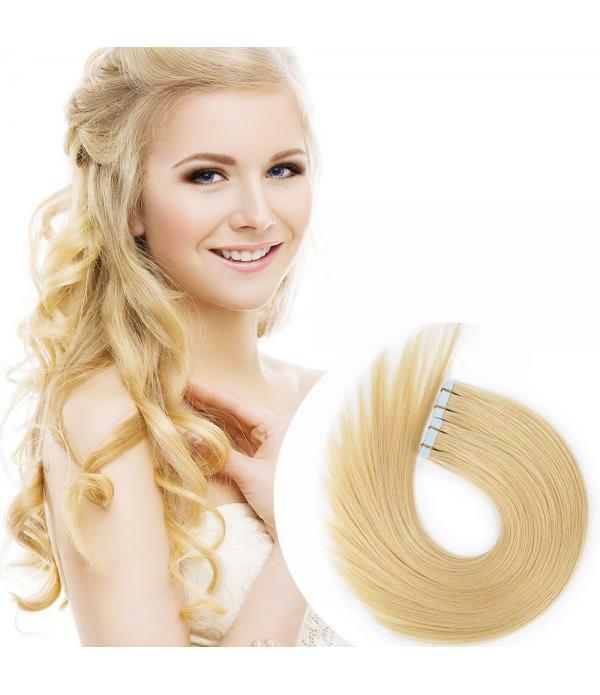 CLIP IN HAIR MATERIAL: This set of clip extensions are made of 100% Unprocessed real remy human hair, grade 8A tangle free and shedding free. 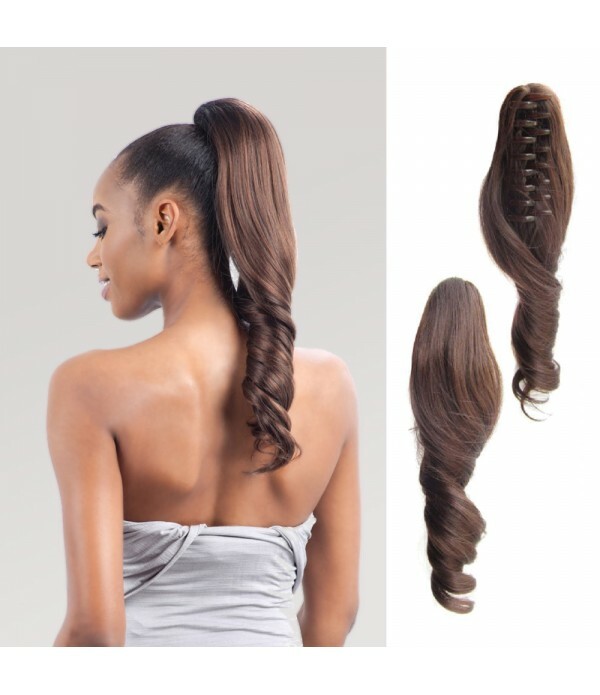 Can be treated & styled (washing, strengthening, curling, etc.) 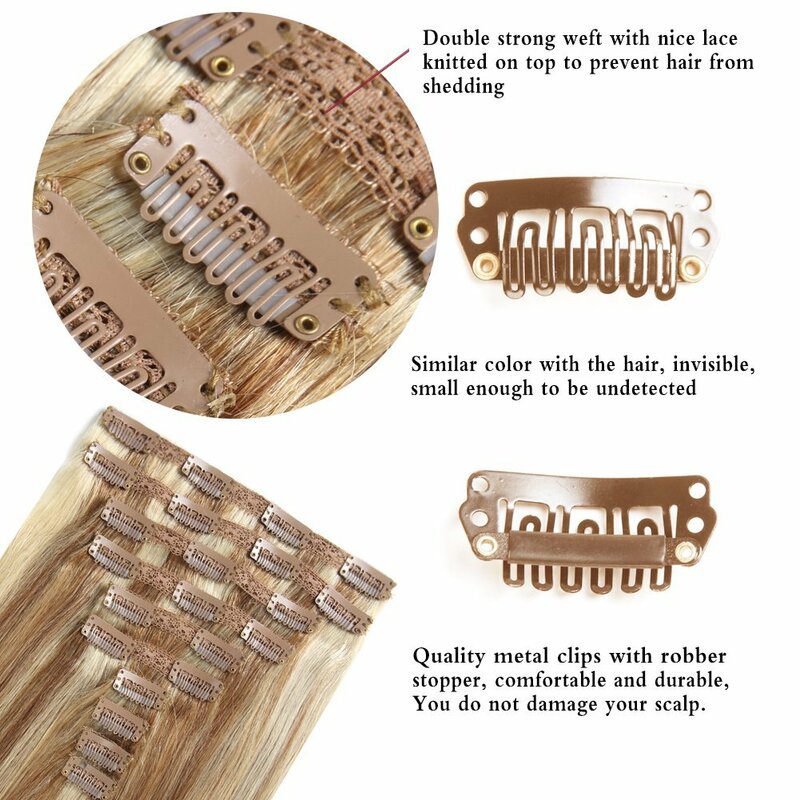 like your own hair. 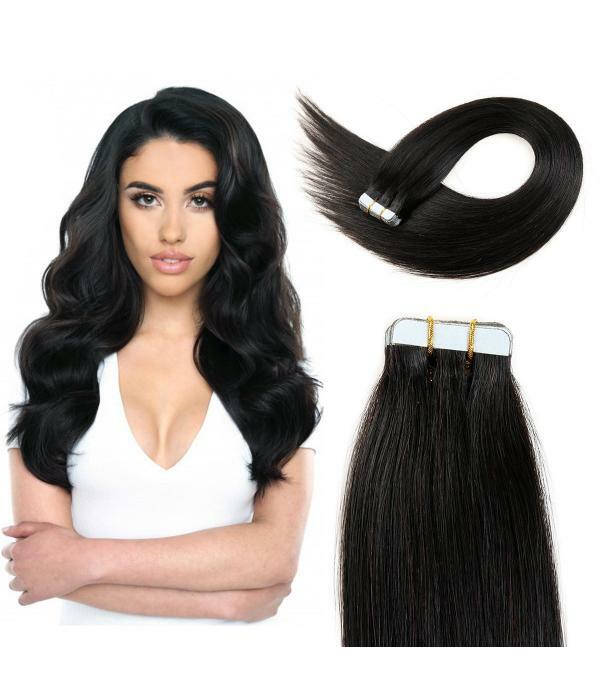 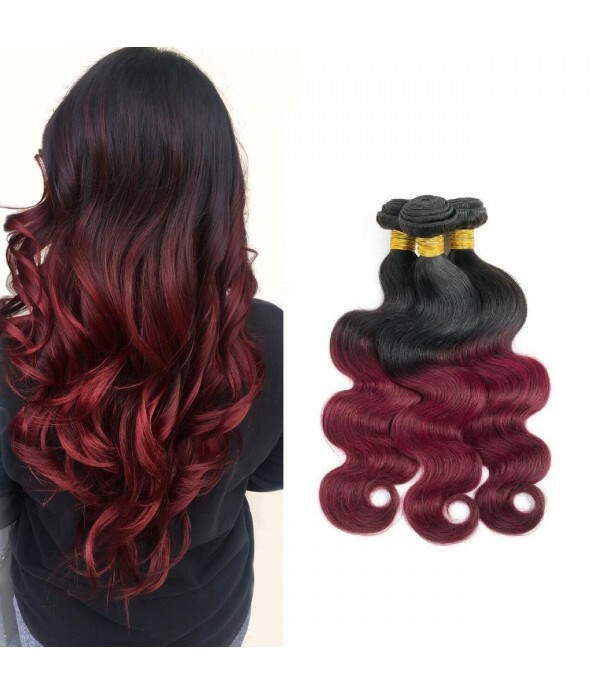 MULTIPLE USE: Clip-in hair extensions is an easiest and quickest way to change your hair style and color without causing damage to your own hair. 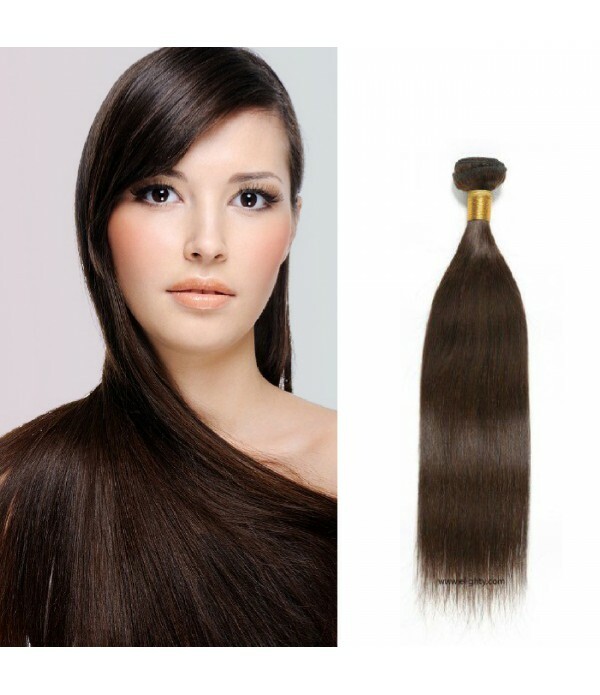 Best solution for an embarrassing moment-fast repair for a bad cut hair to improved your self-confidence!